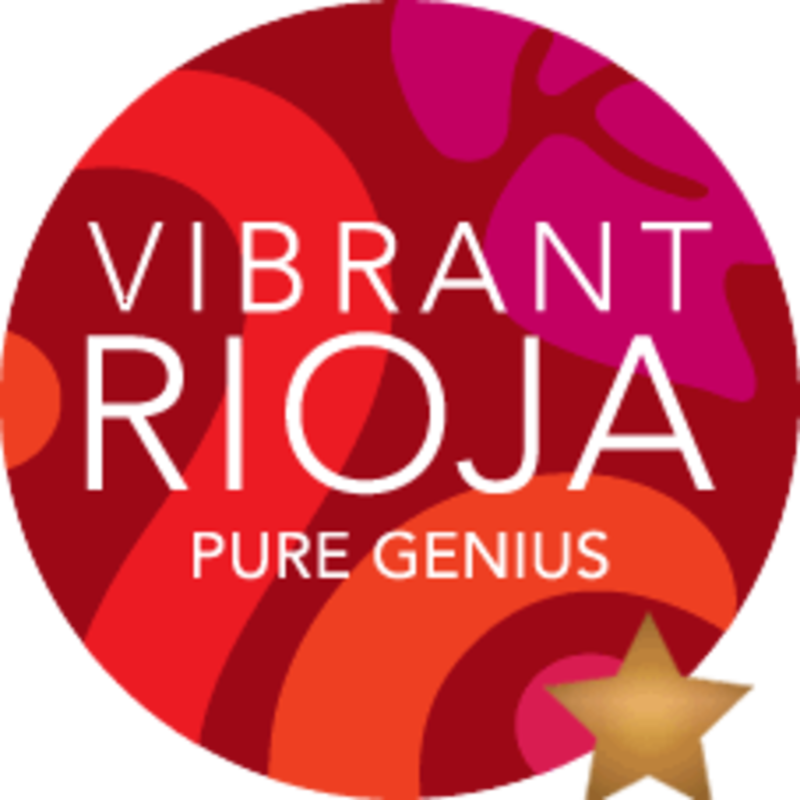 The weekends are all about relaxing and this weekend I am adding some pink to my evening by enjoying a vibrant glass of Rioja. 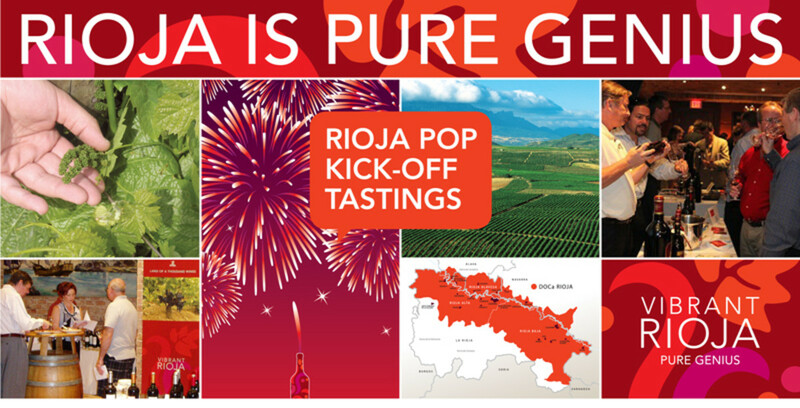 As a wine from central Spain, Rioja is Spains oldest and most prominent wine region that is made with tempranillo grapes. Personally, I loved the Luis Alerge Rosado Lagrima that is the result of contact for around 36 hours between the must and the grape skins. This results in a blend of wine that featuring a combination of subtle and light flavors that is also really fresh and fruity. Perfect for summer, it was incredibly light and a perfect combination with a dish I made with mushrooms, rice and fish. It can also be paired with chicken, pork and various cheeses - making it a great wine for entertaining. They are also really affordable (around $8 a bottle) so you easily share this wine and enjoy a wine that was named "2011&apos;s Wine Region of the Year" by Snooth. Inspired to add some pink to your life? Here&apos;s how to have your very own pink party. Smoked Salmon Canapes: Top rounds of rye bread with a dollop of cream cheese, dill, diced red onion and a slice of smoked salmon. An elegant crowd pleaser. Frozen Strawberries: Dip the berries in Greek yogurt and freeze on parchment covered sheet pans. Slice and serve for a pretty pop of pink and a small indulgence on a hot day. Pink Maple Popcorn: A touch of red food dye and a little pure maple syrup adds color and depth of flavor, transforming this simple snack into tasty eye candy. Pink Wines: For the most versatile summer wine, and best value, look at imported wine for hidden gems, such as Rosado (Spanish for rosé) from the Rioja region in Spain. Starting at $8, the typical soft berry flavors and crisp acidity these wines have make them the perfect pairing for anything from grilled salmon to chicken tacos. Berry Ice Cubes: To keep things fresh, freeze mixed berries and filtered water in ice cube trays. Cool down your favorite beverage with this pretty touch of pink. Colorful Straws: Display ribbon-wrapped mason jars with pink polka dot straws to dress up a summer punch or sangria. Balloons, pom poms and lanterns: Buy different shades of pink balloons, paper pom poms and lanterns to create a festive feeling to your patio. Seasonal Flowers: The only thing more elegant than a glass of Rosado is assorted seasonal pink blossoms  garden roses, peonies, gerber daisies, zinnias  just pick your favorites! Pay Attention to the Details: Substitute paper napkins for shocking pink, hemstitched cloth napkins or offer individual candy striped bags with pink popcorn. The smallest details will make the biggest impact on your guests..